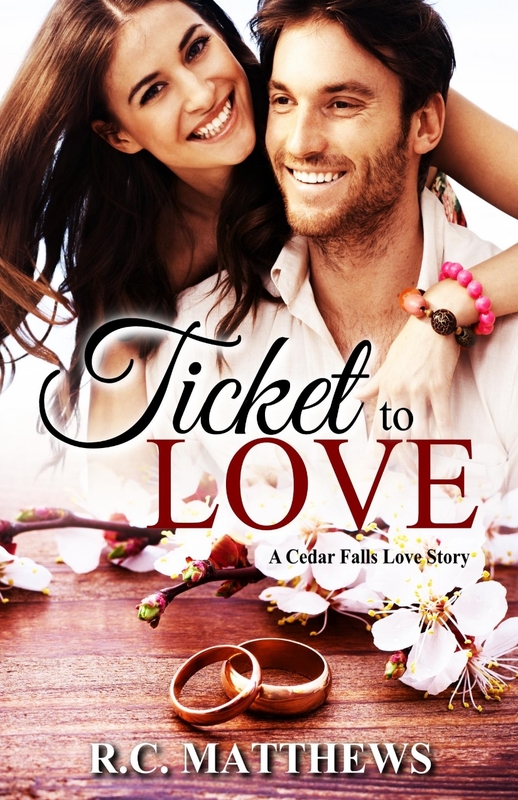 Welcome to Cedar Falls, Michigan, a fictional coastal town founded by the Stone family in 1837. With apple orchards on the gorgeous peninsula, two amazing ship wrecks off the coast, a beautiful state forest nearby, and plenty of quaint B&B’s to choose from, this small town is a tourist’s dream come true. Even as people flock to the pristine beaches of Lake Michigan off Cedar Fall’s shores, the Stone family is determined to protect their historic downtown and carry on their city’s traditions. With Malcolm Stone leading the city council, Lance Stone serving as the mayor, Brendan Stone presiding over the courthouse, Nathan Stone taking over as principal of the high school, and Kristy Stone joining the police force as the first female cop in the town's history, there isn’t much that goes on in the town without the Stone family’s influence. Come fall in love with the Stone family and the quirky caste of secondary characters.